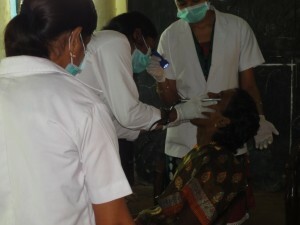 Medical Aid provided to Mrs. Thrijita. K . D/o. A. Kulasekaran on 18.01.13. Mrs. Thrijita. K . D/o. 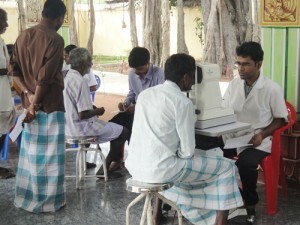 A. Kulasekaran is a Kidney patient, who is under regular Medical Supervision and regular dialysis. Kidney Transplant surgery done in Madras Medical Mission (MMM), Mugapair, Chennai. 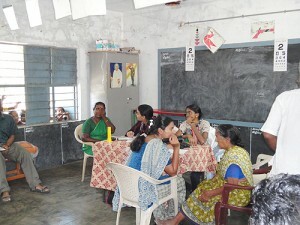 For surgery expenses financial support provided by the Trust.